Calaveras County, CA...All new bus schedules can be seen at www.calaverastransit.com. Highlights of the new Calaveras Transit routes and schedules include more frequent service on a main route, the Red Line, from La Contenta Plaza at Highway 26 and Vista del Lago Drive to San Andreas, Angels Camp, and Columbia College. 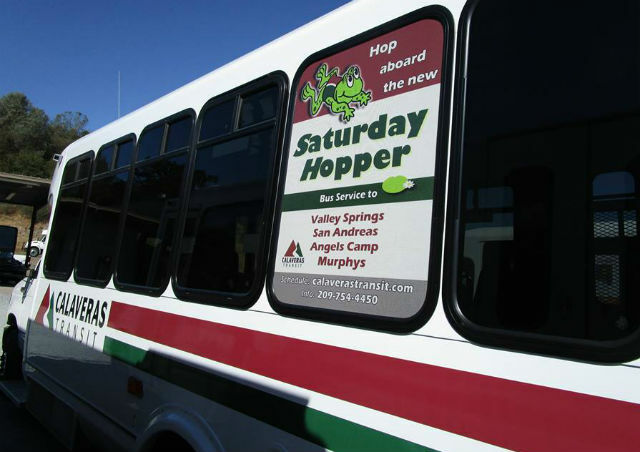 Calaveras County, CA...Calaveras Transit has added Arnold to the Saturday Hopper route serving County towns from Valley Springs to Murphys. The new bus stop is in the Meadowmont Shopping Center (Big Trees Market) parking lot. San Francisco, CA...The the San Francisco International Airport (SFO) today announced a new all-time record for traffic, serving 53,106,505 passengers in 2016. This achievement eclipses the milestone of 50 million passengers set in 2015, and represents the seventh straight year of passenger traffic growth at SFO. Overall traffic grew by 6.1% year-over-year, which included double-digit growth in international passenger traffic. 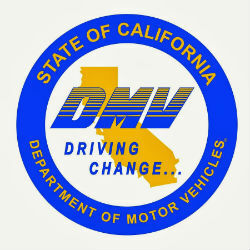 Sacramento, CA...With the New Year just around the corner, the California Department of Motor Vehicles (DMV) wants to inform the public of several new laws or changes to existing law that, unless otherwise noted, take effect on January 1, 2017. The following are summaries of some transportation-related laws taking effect. Sacramento,CA... In this Caltrans News Flash, learn why Caltrans is loaning tool kits as an incentive to attract new heavy equipment mechanic apprentices. San Andreas,CA...Details of a new transit service, introduced at the Dec 13, Board of Supervisors meeting, can be found at www.calaverastransit.com. The service plan will be the subject of a public hearing on January 10, 2017. Based on studies about transit in Calaveras, and the proposal was developed with input from various County agencies and community groups. Citizens are encouraged to review the proposed routes and schedules and make their suggestions before the January 10th deadline. Stockton, CA...Severe weather can be alarming and hazardous for drivers. The best defense is not to venture out on the roads during stormy weather, but if you must drive, use caution, common sense, and always be prepared. San Francisco, CA...Each year, between Thanksgiving and New Year’s Day, the roads become increasingly congested with distracted, stressed, rushed, and often aggressive drivers. The good news is that there are now steps you can actively take to protect yourself and your passengers with nothing more than a short investment of time on your computer, tablet, or phone. 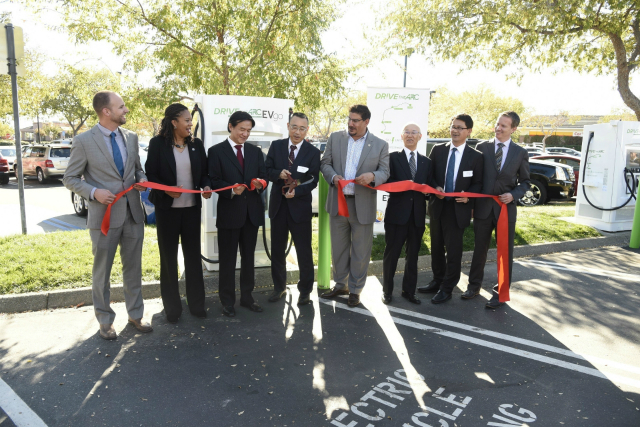 Sacramento, CA...DRIVETHEARC, a corridor of electric vehicle (EV) fast charging stations spanning from Monterey to Lake Tahoe, broke ground yesterday with a ribbon cutting ceremony in El Dorado Hills, Calif. A joint international project promoted by Japan's largest public R&D management organization, the New Energy and Industrial Technology Development Organization (NEDO), under the agreement between NEDO and the State of California Governor's Office of Business and Economic Development, and in partnership with Nissan Motor Co., Nissan North America, Kanematsu and EVgo, DRIVETHEARC aims to increase the ease of long-distance EV travel along one of California's most important travel arteries while studying EV use and driving patterns through a smartphone app that will provide a user-friendly charging experience.